Presbyterian Disaster Assistance (PDA) urges your support for our neighbors affected by Hurricane Florence. 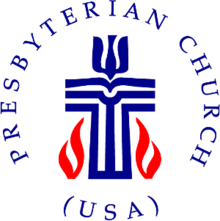 Mail a check to Presbyterian Church (U.S.A.), P.O. Box 643700, Pittsburgh, PA, 15264-3700. Donate by phone by calling 1-800-872-3283 Monday through Friday 8 a.m. to 6 p.m. (EST).